After the second episode, I quickly downloaded Taken 1 and watched it before I flew to Scotland. Then followed by Taken 3 in the cinema when it first released on the first week. I never thought that I would like any action movies till I watched the Taken Trilogy, simple because each stories are really good and interesting! 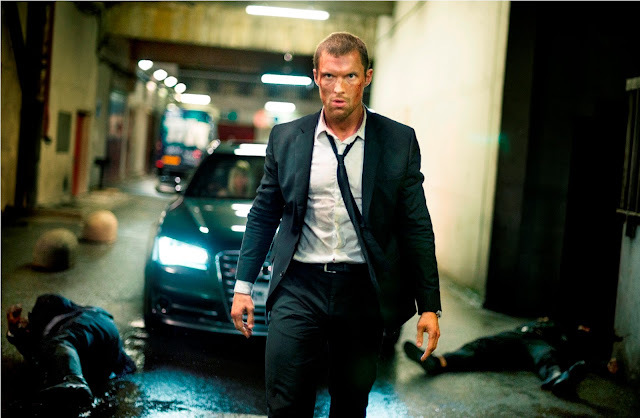 From the same producers of Take Trilogy, The Transporter Refueled is a new movie which is going to release on 4th September 2015! Thanks to Grabies and Seeties.me again for the special screening that I can watch my kind of movie in first hand. If you haven't join Grabies, please join NOW. You could get your rewards faster by accumulating the points earlier! For more information about Grabies, welcome here. Well, back to the movie of today! 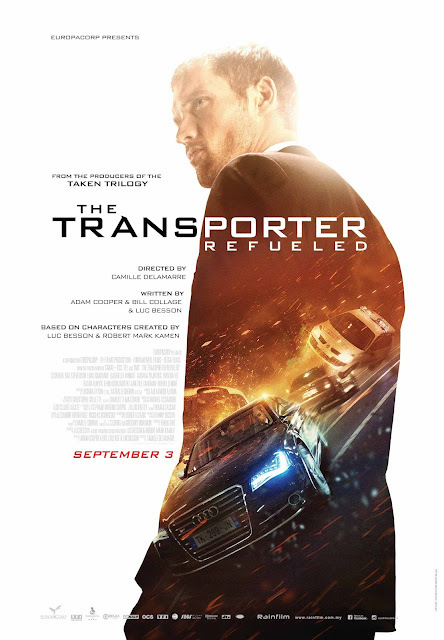 The Transporter Refueled is a story happened in South of France, where the formal special forces, Frank Martin (Ed Skrein) enters into a game of chess with a female-fatale, Anna (Loan Chabanol) and her three sidekicks who wants to take down a group of ruthless Russian human traffickers. Frank Martin acts as a special delivery man of anything for a price. He abides by 3 simple rules in all his deals; no names, no questions, and no renegotiation. The movie is full of exciting, chasing scenes, and fighting scenes. You really shouldn't miss this out when it release because I believe watching it on a big scream is one of the enjoyment for an action movie. This is one of the car chasing scene from the movie. This is another the making video of the actors' training. 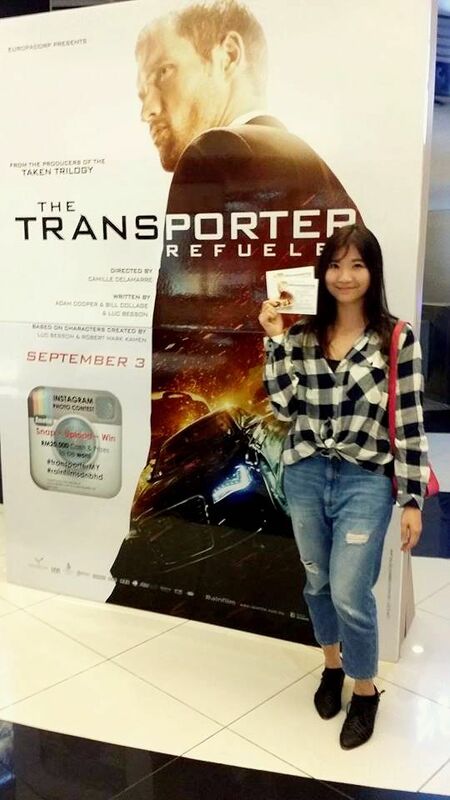 Before the tickets are available in the cinemas, do check out it's trailer! Lastly, thanks to my readers who showed up at the premiere screening in yesterday evening. I hope you all enjoy the movie like I do.